Artist and graphic designer Laurie Levich died peacefully at home at age 87. 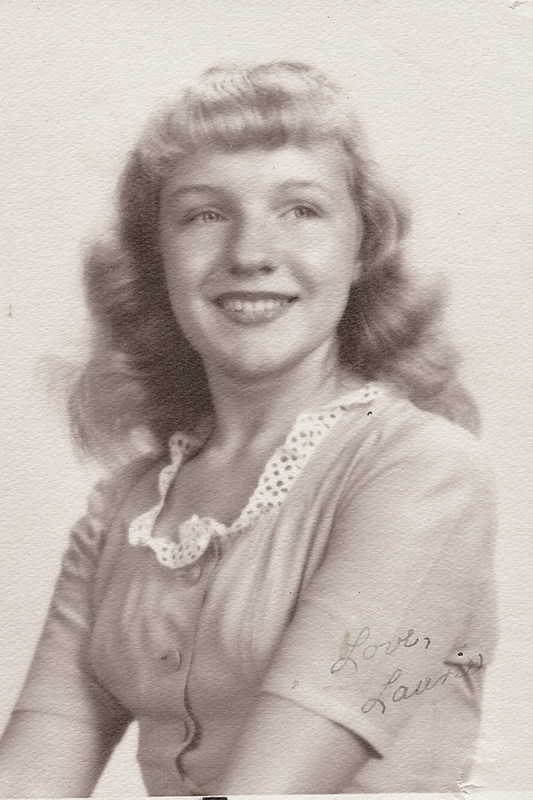 Born in Sioux City, Iowa, she attended Morningside College, where she met her future husband, Prof. Marvin Levich. She then graduated from the University of Wisconsin and moved to New York City, where she worked for an advertising art firm. In 1953, she and Marvin moved to Portland. He taught philosophy, and she worked as a graphic designer and art director at Reed. Laurie brought sophistication and insight to the college’s graphic identity, producing books, booklets, catalogs, brochures, and posters that conveyed Reed’s distinctive character in a way that was striking but never slick. Generations of Reed students remember Laurie’s warm, reassuring presence and her sturdy easel, on which she sketched a delightful series of griffins whose whimsical expressions captured the essence of Reed. Laurie also created art for the Woodstock Neighborhood Association. She designed the gateway sign on Woodstock Boulevard, created the logo of the Douglas fir trees for neighborhood banners, and generously promoted the Woodstock Community Center. Laurie will be remembered for her social and political activism, love of culture and the arts, and selfless care for her family. She is survived by her husband, Marvin, children Jacob Levich and Jenny Westberg, six grandchildren, and one great-granddaughter. She was preceded in death by her daughter Naomi Levich.